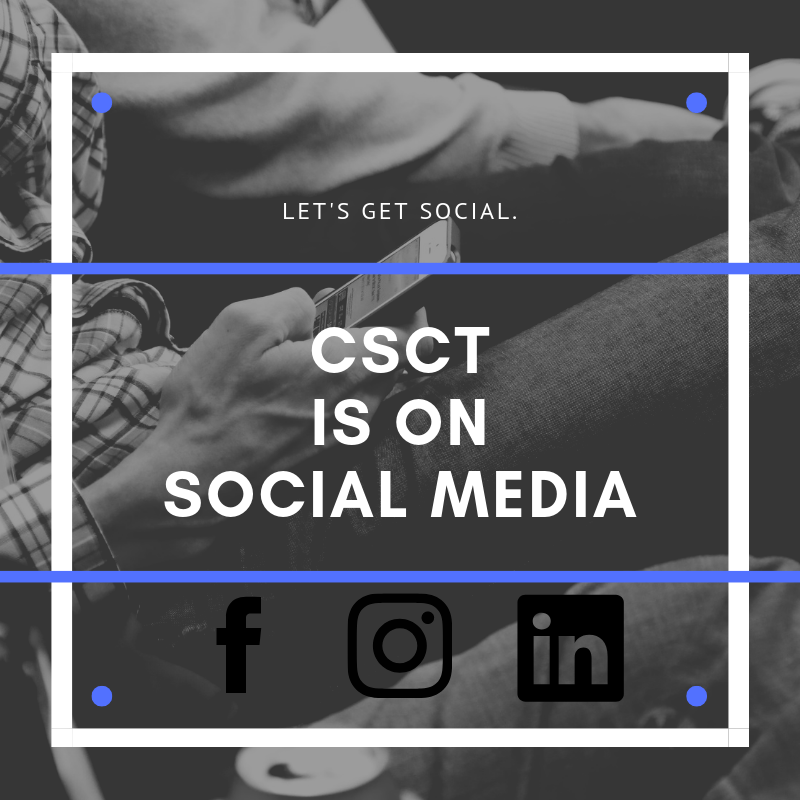 This is the website, for the Chicago Society for Coatings Technology, an online platform where CSCT members can stay up-to-date with the happenings of the organization. Using the navigational toolbar above, members are able to renew their membership, and discover upcoming events. Prospective members can become a member today. 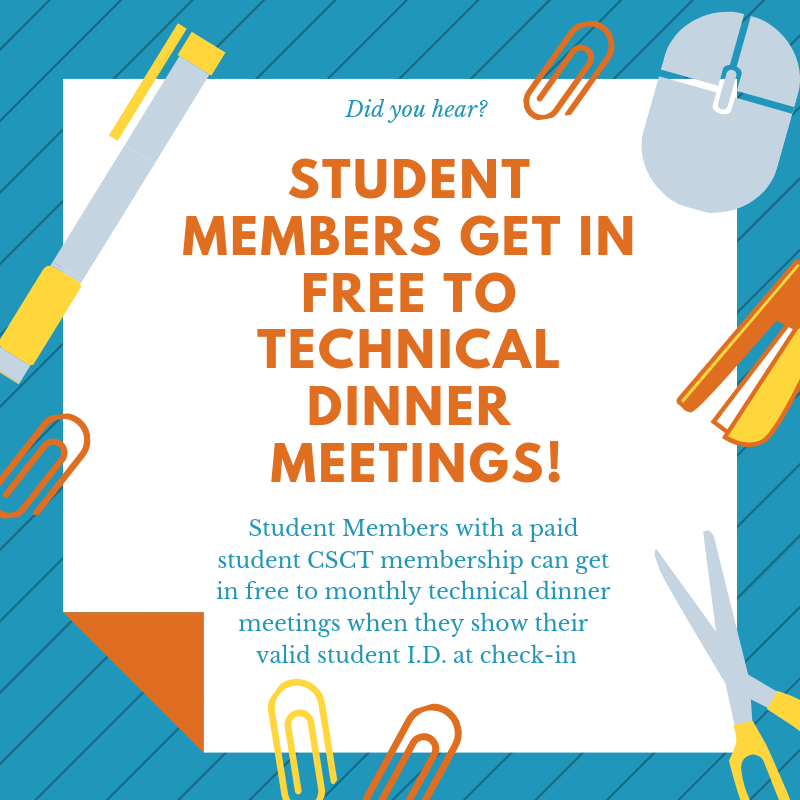 The goal of the CSCT is to offer exciting learning opportunities through technical dinner meetings and coatings conferences, and create an ever-growing network of coatings professionals throughout the Chicagoland area. We are also proud to offer yearly scholarship opportunities to current members, their children, and their grandchildren who are pursuing further education. Led this year by president, Guy Lopez, exciting things are on the horizon for the 99th year of CSCT. Because we value your input, we encourage you to reach out to the officers of the Board with any ideas on how to improve the society and serve you better.